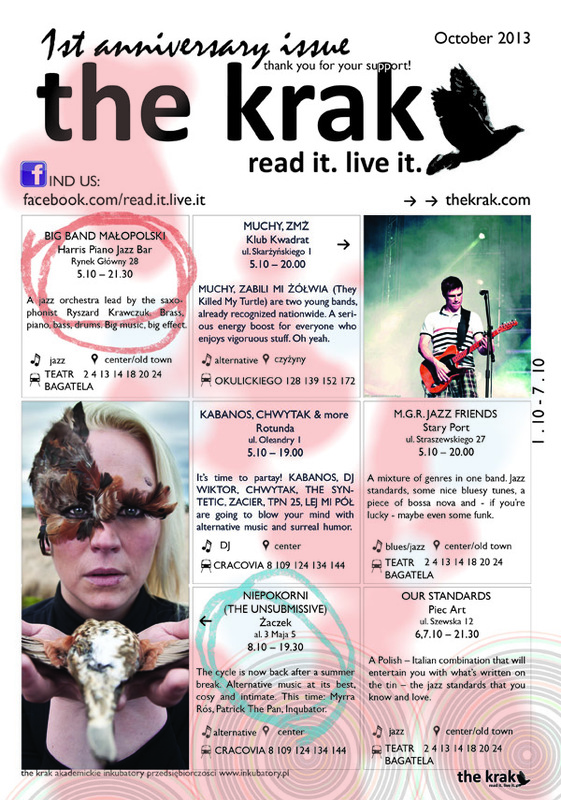 The Krakow Post’s Club Life section is the indispensable guide to the city’s top gig, parties, and music-based debauchery. 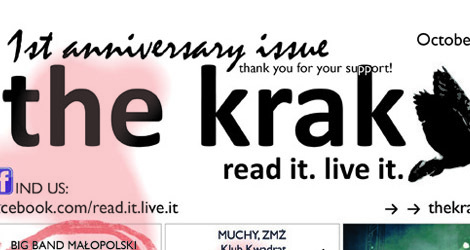 Powered by The Krak, Club Life makes sure the right people know the right places to hang out every month. Click the image below to download your very own, unique digital clone of this month’s Club Life in PDF form. it might not be a taboo matter but usually people do not speak about such topics. Helo There. I discovered your weblog the usage of msn. That iis ann extremely well writfen article. I will be sure to bookmark it aand return to learn more of your helpful information. DUI attorney crucial to protecting your future. St Petersburg main defender, who turns 30 later this month, hopes that a full Estzdio do Activity Lisboa e Benfica will see Portugal’s qualification for UEFA Pound 2012.
do it! Your writing taste hhas been surprised me.